Anybody that knows me knows that when I see a post titled 1000 Most Mentioned Books on Reddit (or, really, anywhere), the first thing I’m going to do is search it to see where Shakespeare shows up. Any guesses? I’d love to say more about who made the list and why and how, but there doesn’t seem much to go on. The post, on Medium, was made by BookAdvice. Have to look more into that, see what other cool lists they have. 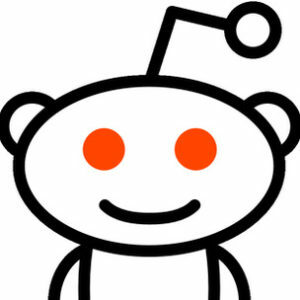 All we know about the methodology is, from the summary, “Sorted based on the number of upvotes and the number of different users linking to them in post and comments.” I suppose that’s got a certain chronological bias — a book that came out last year couldn’t possibly compete with those that have been around since before Reddit. But it does say “most mentioned” and not “best” or “most loved” or anything like that, so I suppose it’s accurate to say that a book that has existed for ten years will typically be mentioned more than a book that’s only existed for one. 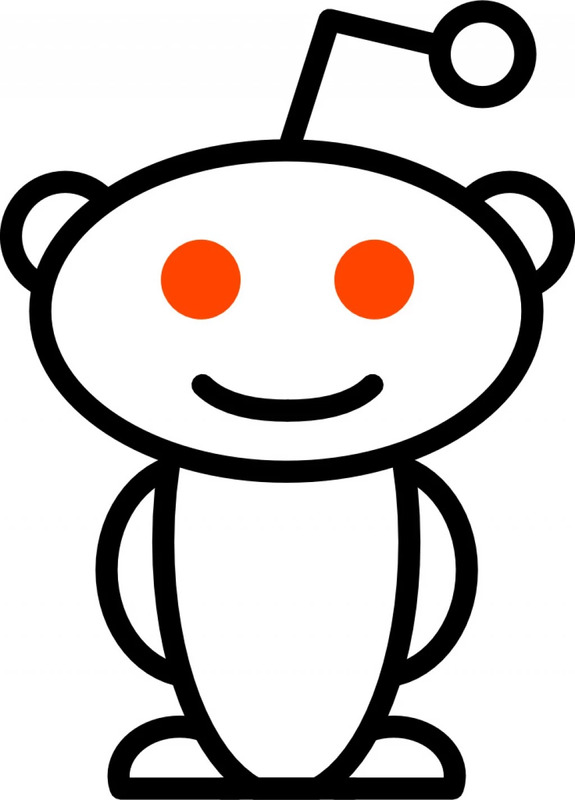 Much of the list is highly predictable, if you know anything about Reddit. Lord of the Rings, Game of Thrones, Hitchhikers’ Guide To The Galaxy all rank in the top ten. I’m pleasantly surprised to see To Kill A Mockingbird in there, and The Count of Monte Cristo (though not so pleasantly Catcher in the Rye. Really, reddit?) Thrilled to see J.K. Rowling’s name not appear until well after the 250 mark. Not that her work is bad, just that I’m tired of seeing such brand new books always top the lists of “all time classics”. What do we think, any surprises? Surely not the great tragedies, I think those became self-fulfilling long long ago. Is Romeo and Juliet popular because it’s so good, or is it considered so good because it’s popular? Little surprised about Othello, that one doesn’t usually get much love, and I’m kind of wondering if they took the time to rule out references to the board game. When I first made this list, searching for the word “Shakespeare”, I was surprised to see A Midsummer Night’s Dream not make the list. I had to go back and double check. It’s because they’ve got it listed by, and I’m not kidding, SparkNotes. I wondered if there were many on the list marked this way, but it turns out that’s the only one. Glad I checked, I almost missed it! Anything you think should be on the list that’s not there? Hey, wait … where’s Twelfth Night? I kept getting either 45 or 47 for King depending on how I looked, and then I discovered two problems with the list. First, the extra 2 come from The Talisman, where he is credited with Peter Straub, which looks to my filter like a different author. Fine. But you read that right, both of the false negatives come from the same book. There are repeated books on the list :). Oops. Good Omens shows up twice (both times by Gaiman but Terry Pratchett only gets credited once). Ah the joys of doing textual analysis. Fun!